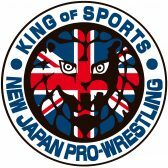 New Japan Cup Night 2 – Full Card released! 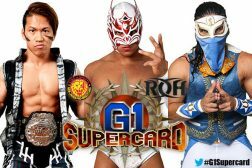 Triple Threat match for the IWGP Junior Heavyweight Championship at MSG now set! 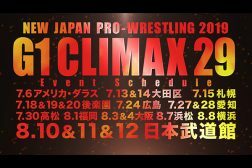 G1 CLIMAX 29 event schedule is now announced!! 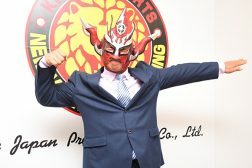 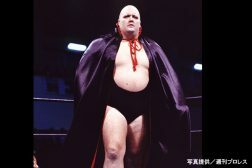 NJPW’s 47th Anniversary Belt giveaway!